Google Maps66 people may have died. A passenger plane has crashed in Iran, prompting fears it has killed everybody on board. A child could be among the dead. A passenger plane in Iran crashed midflight, prompting fears it has killed everybody on board. 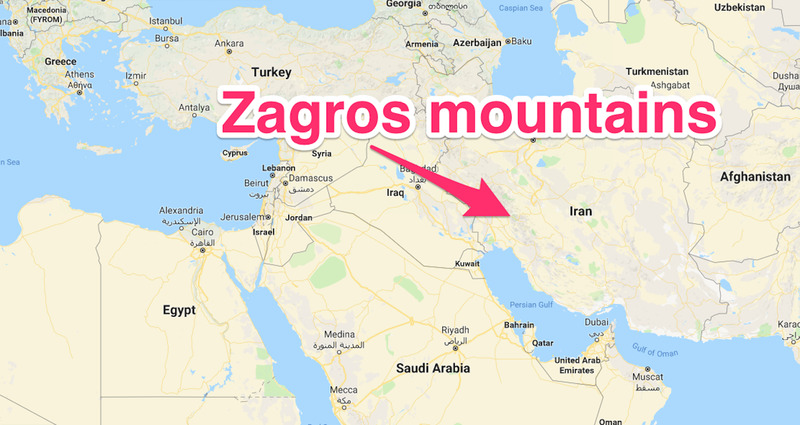 Aseman Airlines said 66 people, including one child, died when the plane came down in the Zagros mountains, near the city of Semirom. But the crash site is yet to be found. “After searches in the area, unfortunately we were informed that the plane crashed. Unfortunately, all our dear ones lost their lives in this incident,” airline spokesman Mohammad Tabatabai said, according to the BBC. 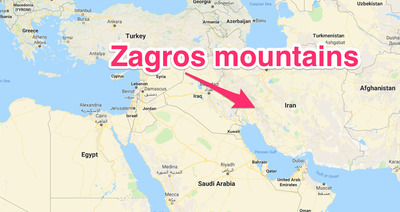 He said the plane may have crashed into Mount Dena, a 1,440-foot tall peak in western Iran. Flight EP 3704 left Iran’s capital Tehran for the southwestern city of Yasuj at 8 a.m local time on Sunday (4.30 a.m GMT / 11.30 p.m Saturday ET) but the plane disappeared from radar an hour after take off. Onboard were 60 passengers, two security guards, two flight attendants, the pilot, and the co-pilot. A child could also be among the dead. Emergency services travelled to the crash site by land after a helicopter was forced to turn back because of bad weather.